At ReNew Life Wellness Center, we are committed to providing you with top notch service, as well as information so you can make your own health choices. We understand that everyone is different and we will customize a plan just for you. Contact us today and start living a healthier life! With over 30 years of experience, our unique colon hydrotherapy technique integrates the colon with other bodily systems, helping you remove waste, feel better, and think clearly. The most powerful techniques in nonsurgical face lifts, breast lifts, abdominal lifts, and pelvic restoration. Eliminates wrinkles, sinus problems, hearing loss, and more. Nutritional & Emotional Consultations designed for those who are committed to living life to the fullest. Welcome to a life where anything is possible. Wolfe Deep Tissue is a revolutionary bodywork technique that restores flexibility, relieves pain, and releases emotional blockages. Massage Therapy relieves pain caused by stress, repetitive strain or sudden injury. It reduces inflammation by increasing blood and lymph circulation. 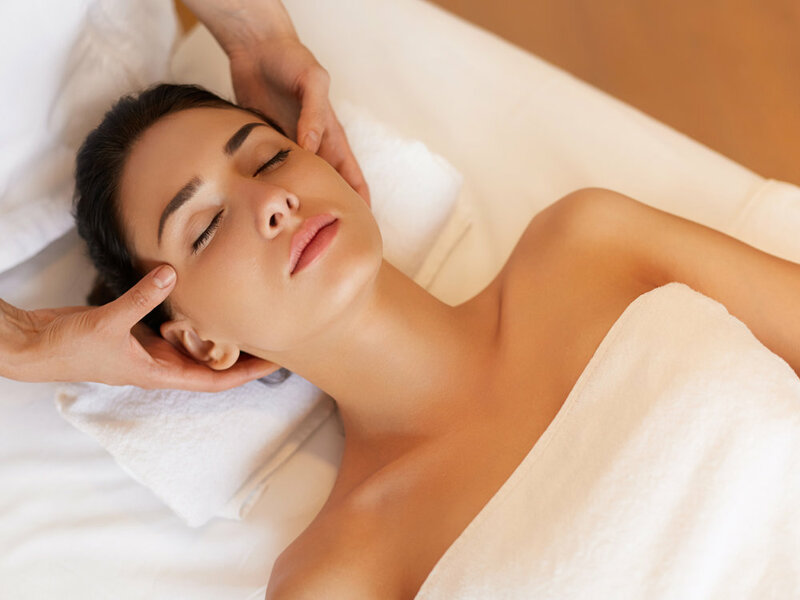 Relax and rejuvenate with our amazing spa treatments. Enjoy an exfoliating body scrub, a detoxifying sauna, and energize with light therapy. One learns more than Colon Hydrotherapy. Our school allows an atmosphere of openness in which each student is provided the opportunity to explore their “true” role as a therapist, educator and listener. Whether you are learning anatomy, physiology, bodywork, or related techniques, each individual is encouraged to find their “way” in their new career. Get certified by Dr. Wolfe! The International Institute of Health is taking its certification courses to Florida! Do not miss this amazing opportunity to expand your mind and master your life on an emotional and physical level! How would it feel to empower your clients to create the Perfect Day? This 6 day breakthrough certification has earned the reputation of being the most complete physical & emotional wellness course in healthcare. You got this! The most powerful bodywork ever developed. We will teach you to treat the untreatable. There is no other technique that can achieve the results of Wolfe Deep Tissue. Where other treatments have failed, you will succeed. Beauty is more than skin deep. This 4 day certification course will teach you the most effective techniques in anti-aging, aesthetic restoration ever developed. Give your clients the gift of renewed vitality. The highest quality nutritionals on the market, at an unbeatable price. Invest in your health and your future self will thank you! Renew Life Wellness is proud to be an affiliate of the Doc of Detox Functional Medicine Clinic, offering you a wide range of all natural health products. 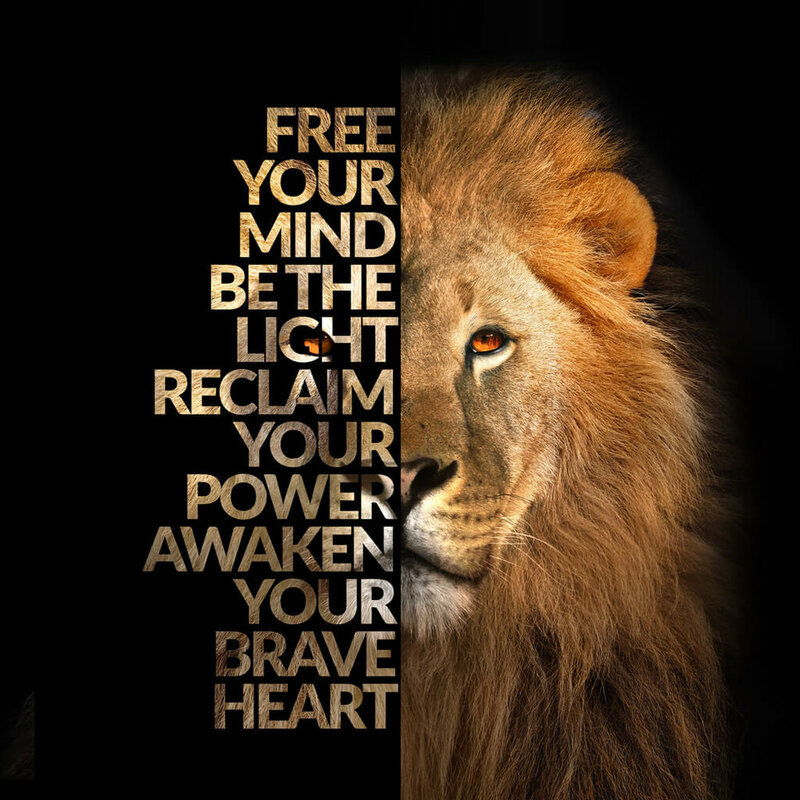 "Brave Heart is mind, body, spirit medicine based on unconditional self love and was created to dissolve the invisible bonds that prevent you from achieving your true freedom and unlimited potential. Within 33 Days, expect profound and lasting change. Uncover your authentic self, your true self. Conquer subconscious beliefs, thoughts and limitations and prepare yourself for the greatest adventure of your life! Brave Heart Is Emotional Intelligence For Life!"